Enter your name and email address below NOW to receive your FREE music download ! Lay back, Close Your Eyes and listen to the brand new album. And now you can download 2 songs for free! 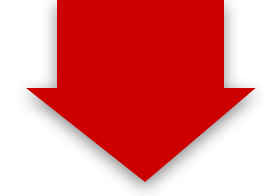 Enter your name and email address over there on the right hand side of this site and you will be immediately sent the download link to the free tracks. Plus you will be the first to get a signed cd on any order via this site. So enter your name and email address now, load up onto your digital device, and enjoy! listed next to the likes of Diana Krall, Ella Fitzgerald and Kurt Elling. With her accomplished lyric writing and detailed vocals, Léah celebrates a decade of music writing and collaborating with Dutch composers and arrangers. Léah is noted for her personal delivery and phrasing of songs paying great respect to the meaning of the lyrics. Particularly well received for her vivacious stage presence and clear melodic tones, her phrasing and interpretation has earned favorable attention from jazz fans. 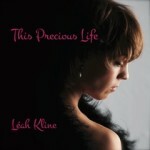 The release of her NEW CD, This Precious Life has arrived. Sign up for your download and i will send you a signed cd!